Very very helpful, a great book! The updated version of the best-selling solution to end procrastination forever and get more done in life. Has some great exercises to use in real life to help with procrastination. Really worth the read if you struggle to start or finish tasks. Well its working for me anyway and thats all i can say. 5 out of 5! Helpful, informative and very very useful. I am very grateful for this book because I have tried a lot of books in this genre and this is the first one I actually liked. Mostly because it contained REALISTIC advice, all very neatly laid out and easy to follow. 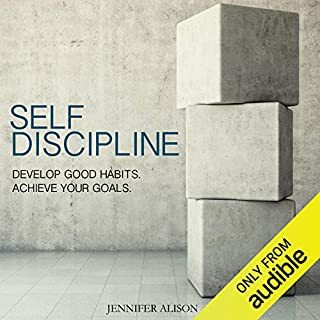 My focus, self-discipline and productivity have increased and my stress decreased lately, which I put down to this book. Loved it. This was definitely helpful for me as I am guilty of procrastinating and leaving most tasks till the last minute. 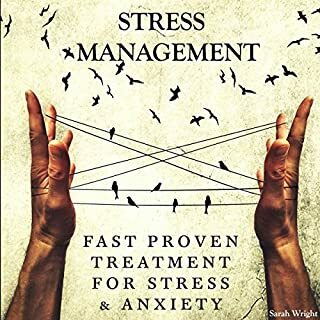 The book provides a lot of great methods on getting on with it and the author is very candid and doesn't hesitate to use a bit of choice language to get the point across (and to good effect). 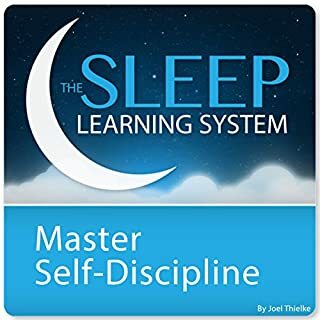 The audio book isn't too long, was able to get through it in a few days (an hour and a bit each day), and I'd say the content is not just limited to methods on besting procrastination. 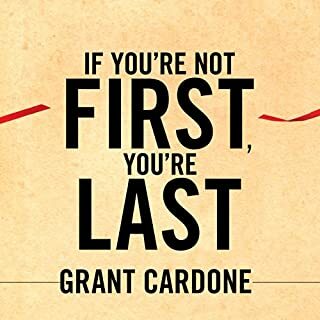 The author also touches on study methods for students, ideas on how to better your business for business owners, and number of other subjects and topics. 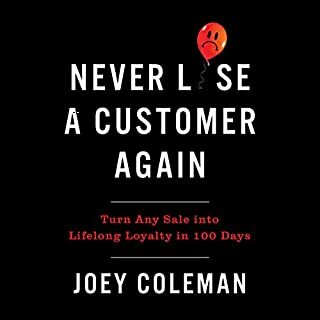 Good read - repetative but good! i really enjoyed this book. it was on point, relateable and gave solid tips/tasks on overcoming procrastination for all types of people. i did slow the voice down (which ive never done before!). I found some topics repeated... but it helped get the message across! 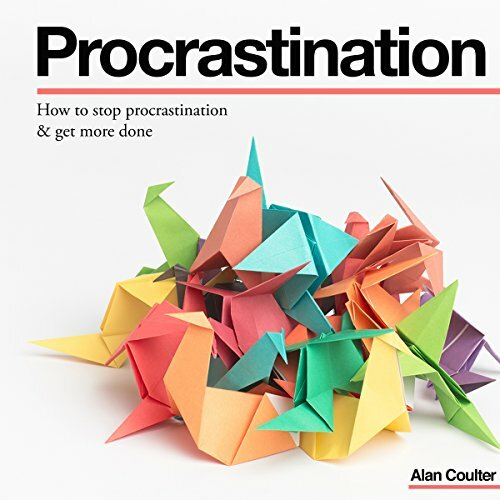 I found this audiobook to be very helpful in combatting my procrastination. If I was to describe it in one word, it would be practical. It's literally full of different methods to try. The author recognises that everyone is different and the root causes of their procrastination are different. He focuses on providing a wide range of solutions so you can find what works for you. I would recommend the Pomodoro and 1-3-5 methods in particular. They made a huge difference to my life in a very short space of time. I couldn't believe what I could get done in a day when I was organised and actually applied myself. The author's methods also had a way of not seeming daunting and insurmountable, which was a huge problem I found with other books, methods etc. 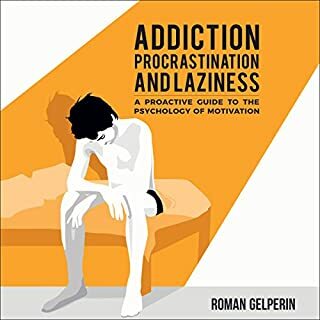 The author does give some background info on the causes of procrastination and they are a great help in understanding why the different methods work and for whom they might be suitable. However, it is very focused on doing, which is exactly what procrastinators need. It doesn't expect miracles overnight and emphasises the importance of consistency to achieve your goals. The chapters are well laid out and flow into each other nicely. The narration was clear and easy to follow. I found the information was organised into nice sized blocks, just the perfect amount to listen to on my commute to work each morning. 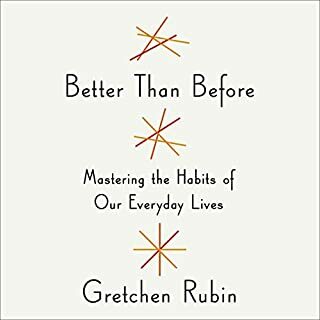 I would highly recommend this book, definitely for those who have developed procrastinating habits from depression like me. The lift you get from actually getting things done is amazing! Quality and content - a DEFINITE 5 out of 5 from me. This book really nailed the many ways I procrastinate, but then offered solid suggestions on how to change this behavior. I even forwarded this book to my daughter (who procrastinates slightly more than I do). 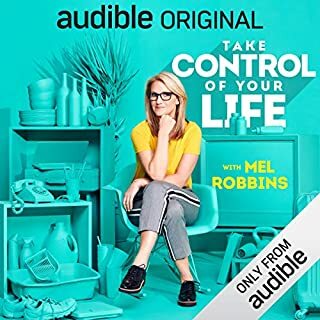 Where does How to Stop Procrastination & Get More Done rank among all the audiobooks you’ve listened to so far? 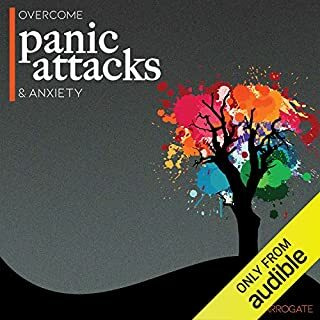 It is definitely one of the most and my personal audiobook so far! I consider myself for a very lucky person that I found out about this book as I believe it really changed my life and made me perceive things from a different point of view. 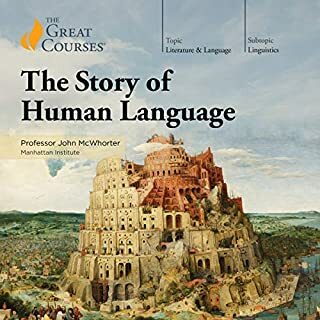 I feel like a completely new person and I am willing to learn more about the topic explored there, would be very happy to listen to other books from this author. Cheers! As I said in the title, this book was helpful, informative, unique, easy to understand and easy to follow. Procrastination is never an easy thing but i can sincerely say my productivity and self-discipline has at least doubled since getting this book. Very good, superb narration and great value for money. Very impressed. As other people have said, I am impressed that this book was actually easy to understand and to follow. It was not the usual complicated endless mess - it was well spaced out, good sections, easy to understand and easy to implement. An enjoyable and useful listen. A good mixture of education and entertainment. I was glad to find out it was not the usual stuffy style. Procrastination was a lot easier to beat and I am definitely seeing a dramatic increase in my productivity! An excellent guide to beating procrastination. 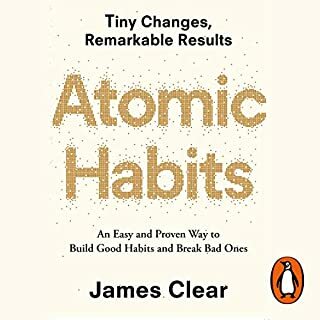 It really helped my general productivity and helped me with my thoughts on it all, how to overcome the tendencies to delay or avoid bad or difficult tasks (and mundane ones!). Found this one very interesting, I kept rewinding parts, as a LOT of info is contained in this one. What did you like most about How to Stop Procrastination & Get More Done? I found it very interesting as a lot of the material was not only original but also very easy to follow and to implement into my life. Narration is top! Only thing i didn't like was the cover artwork ha! 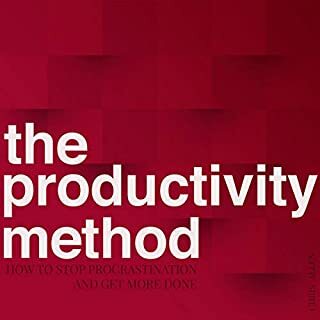 Very good book if you want to increase your productivity and decrease your procrastination. If you could sum up How to Stop Procrastination & Get More Done in three words, what would they be? Narrator was very good, nice to listen to and really helped to enforce the points. Great book!!! Finally found a book that actually gives me what i wanted and needed to know, in a very simple to understand format. No mumbo jumbo nonsense which makes a huge change from the other books i have tried. Had it for a week now and i can already see an improvement in my productivity and general self-discipline. 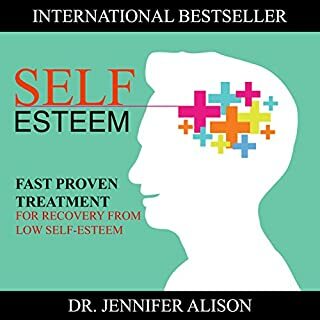 A book that will really HELP YOU!! i love this book! it. helped me understand so much why I procrastinate! now I've been able to put alot of things to practice from the book and I feel im alot more organised and that I can handle the tasks in my life! thank you for writing this!! highly recommend. I think i am not alone in saying that in adult life we all get flustered and at times even overwhelmed. Therefore we procrastinate. Surely that was not just me?! 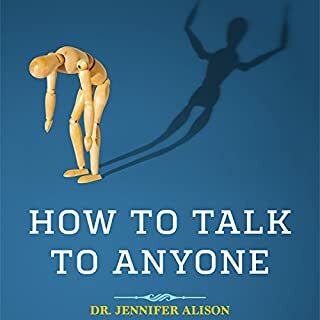 ANYWAY I found this book to help me a lot. I am not perfect but definitely more efficient and organised now. All in, having listened to it twice now, i found this an honest and helpful methodology for getting more done in life, stopping delaying / putting things off and just being a more productive YET calm person. I feel less flustered recently which, for me anyway, is a huge step forward. What about Tiana Hanson’s performance did you like? 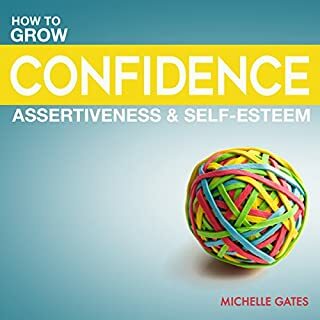 Unlike Any Self Help Book I've ever Listened to! How to Stop Procrastination and Get More Done is a self help ebook like you’ve never experienced before. You’ll usually find that self help books follow a stuffy and linear narrative however Coulter has injected his invaluable advice with sardonic wit to make the audio book enjoyable as well as educational. He tears apart the modern misconceptions around procrastination and our current disregard for its dangerous repercussions that hinder our daily lives in ways that we’ve never really contemplated. He illustrates how millennial's have created a joke around this apathetic mentality, however in reality, we’re wasting our lives and increasing our anxiety and stress levels. 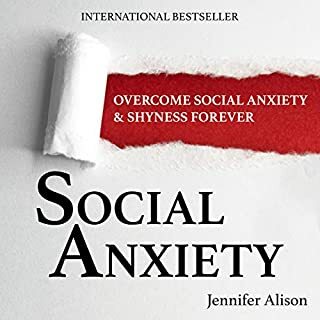 The narrator follows a great pace which is easy to understand and gives you a complete understanding on the psychological reasons why we procrastinate due to our subconscious thought patterns, fears and anxieties. 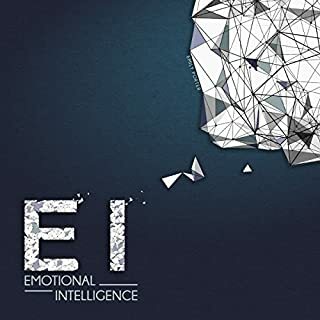 The book will equip you to deal with procrastination in respect to your home life, relationships and professional lives and makes you consider how your environment reflects in our mind sets. Throughout the book Coulter offers thoughtful and practical advice which is proven to enhance your productivity so you can reach your full potential and override harmful thought patterns such subconscious fear of failure, fear of success and fear of not being good enough.